With 15 years experience in Real Estate, you will find my skills and expertise are the foundation behind my success. 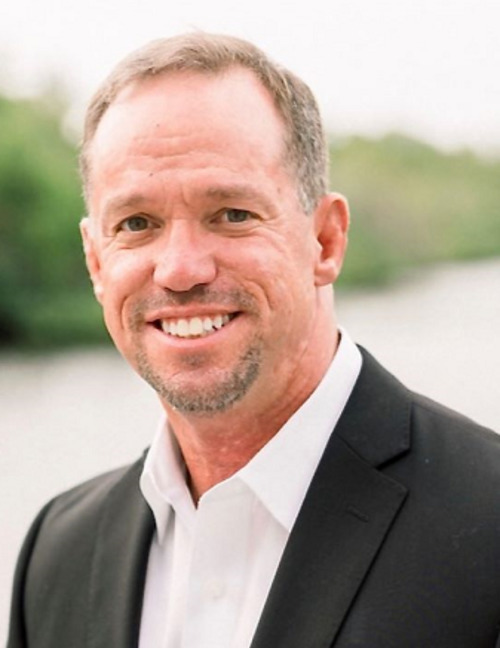 Thanks to your business, I have consistently ranked as a top producing agent in the state of Florida and have attained several distinctive awards including Remax Hall of Fame and Lifetime Achievement Award. I use all of the latest technology to help provide my clients with up to date information and more importantly a history of proven results. With relentless dedication, honesty, integrity and trust, your goals will be my goals and together we will build strong and lasting relationships.